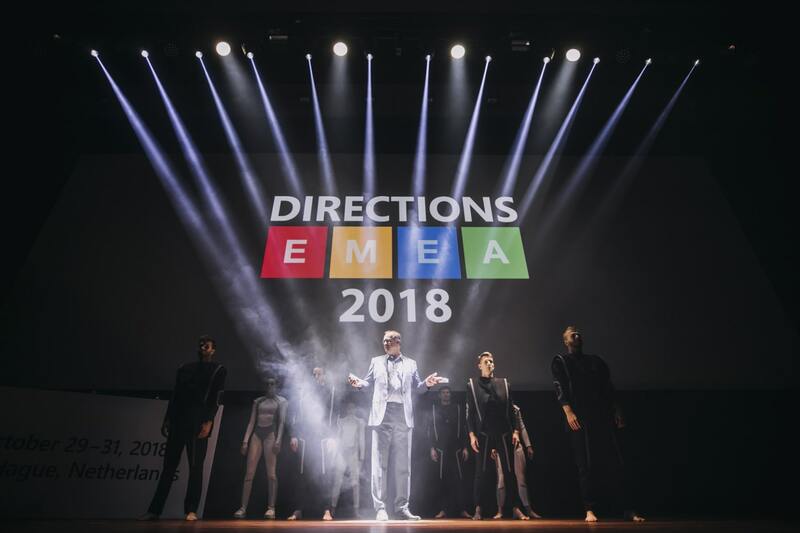 This year, the international Directions EMEA 2018 conference was held on October 29 -31 in The Hague. As its organizers declare, the conference is an interdependent event organized by Microsoft partners for Microsoft partners. It is a place where professionals specializing in Dynamics NAV (Dynamics 365 Business Central), Dynamics 365, and Office 365, Azure and other technological solutions meet. 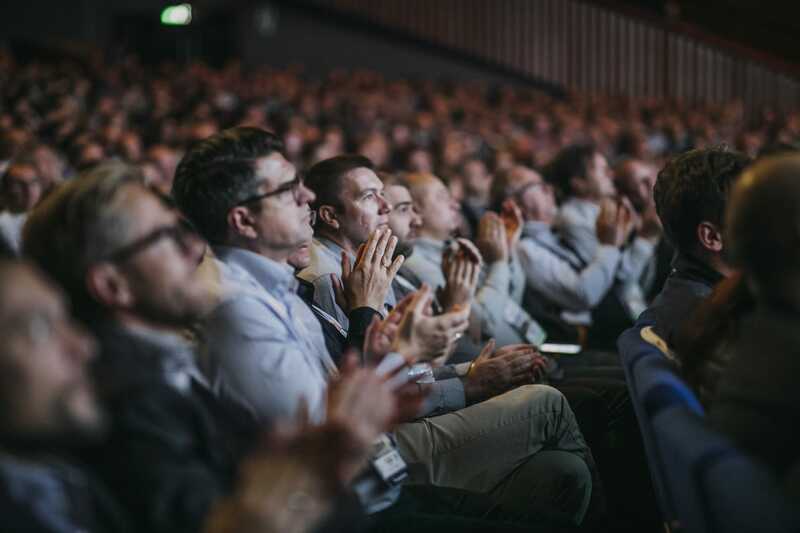 The 2018 event brought together more than 2018 attendees. As in previous years, a big team from IT.integro, the leading Microsoft Dynamics Partner in Poland, joined the conference. The main objective of the conference was to share knowledge and experiences among attendees from partner companies. As a unique opportunity to make new contacts. 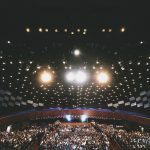 The event enables its participants to establish new business collaboration and determine the directions for the growth of their organizations. 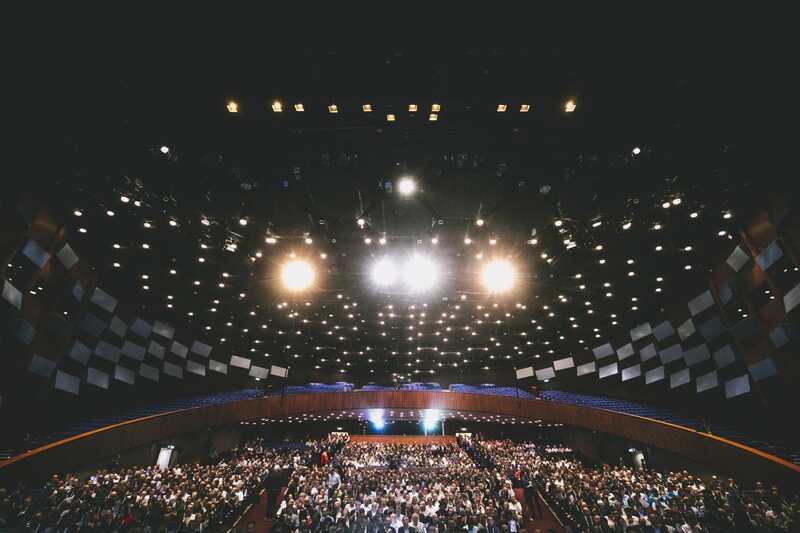 The purpose of the conference is also to empower the Dynamics Community to reap benefits of innovative product developments and gain a competitive advantage in the SMB sector. 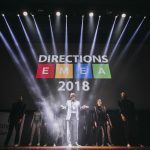 2018 is the year of big shifts in Microsoft’s strategy, which made Directions EMEA 2018 even more valuable. The topics of conference sessions were focused on the six key areas of Dynamics. Business including solution offerings, service improvements, innovations, sales and marketing, migrations and new developments in Dynamics 365. The conference provided an overview of the strategy, assumptions and the roadmap for Microsoft products. The new strategy highlights the use of artificial intelligence (AI) which in the future, will support a vast array of business processes. We live in the times of digital transformation. Each day, we are surprised with new capabilities the use of modern technology creates in our daily lives and work of organizations. However, the real changes are still ahead of us, and artificial intelligence will add value to these changes. 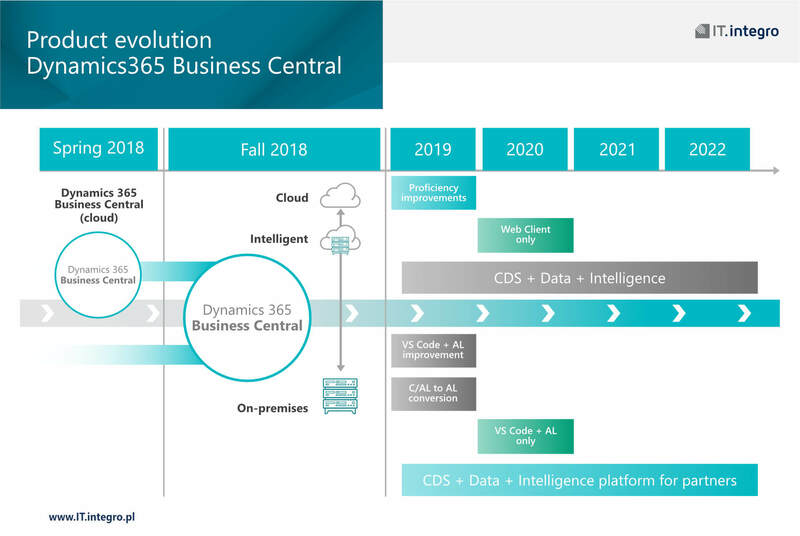 Dynamics 365 Business Central, as a new brand promoted by Microsoft, was the core topic of many presentations. During the sessions presenters discussed new solutions, product enhancements and upgrades. Dynamics 365 Business Central is a comprehensive solution that facilitates work in each company. It is easy to use and implement. It supports users in the decision making process, by offering a deep insight into ongoing changes. The worldwide premier of the cloud version of Business Central took place in April 2018. In Poland, the solution is to be launched at the beginning of 2019. The (on-premise) traditional version was published in October 2018. At the same time, the Microsoft team officially announced that they would cease developing subsequent versions of Dynamics NAV. Dynamics NAV will be replaced with Dynamics 365 Business Central as its successor product. It is the same product with the same technology that will be offered under the new brand name. 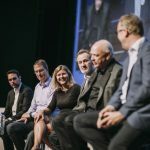 The end of works on Dynamics 365 Business Central on-premise for the Polish localized version has been planned for the first quarter of 2019. IT.integro is responsible for customizing the system to Polish legal requirements. 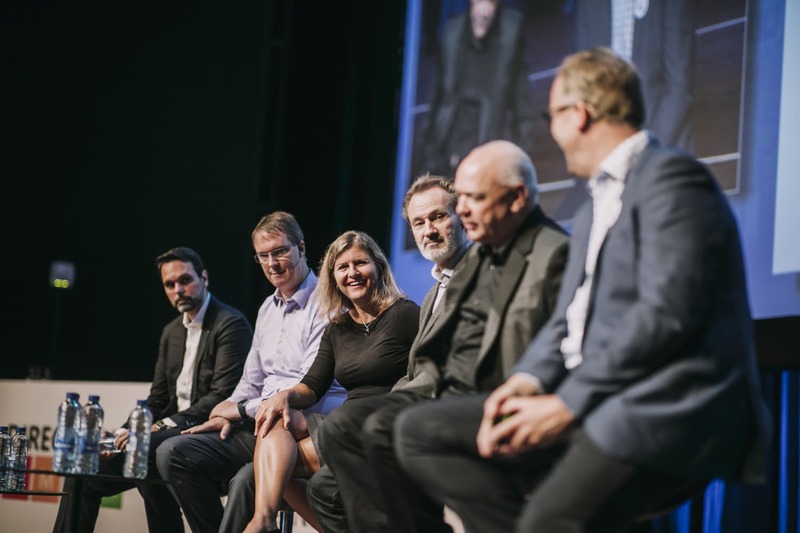 Changes in the licensing policy were the most interesting topic for Directions EMEA 2018 attendees. Business Central enables licensing for named users, assigned either to the Essentials or Premium packages, and not licensing for concurrent users. The sales of Dynamics NAV licensing, and possibility to upgrade Dynamics NAV 2018 will be ceased officially on April 1, 2019. After this deadline, Dynamics NAV will be updated and upgraded only to Dynamics 365 Business Central. As Microsoft announced, cumulative updates will be issued each month, and new system versions – every half year. 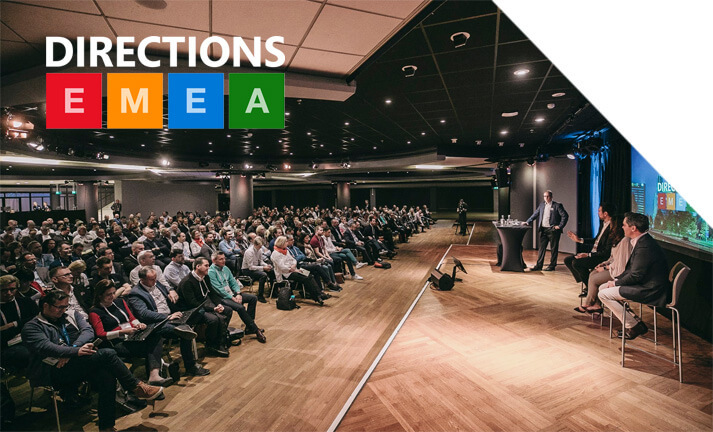 Directions EMEA 2018 offers not only a series of presentations but also workshops delivered by the best experts on Microsoft solutions. During the workshop meetings, attendees got to know how the new on-the cloud and on-premise versions use the Microsoft Azure interactions. Undoubtedly, cloud solutions will become an essential part of business activity worldwide. 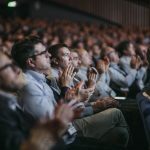 “We’re on the verge of something big” said Marko Perisic, General Manager, Microsoft Dynamics 365 Business Central, during the last day of the conference. Which reflects the emotions accompanying this year’s meeting. At the 2018 conference, Microsoft presented new plans, directions for development and growth as well as its business strategy. 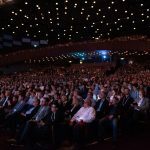 The conference highlighted the significance of developing artificial intelligence and the role of the on-the cloud solutions. But firstly, the conference provided our team with a huge knowledge input on Microsoft Dynamics 365 Business Central. 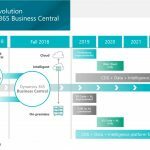 „Microsoft Dynamics NAV, with its new brand name Business Central, still remains an important part of the One Microsoft strategy covering business solutions within Dynamics 365 product family. – says Piotr Śledź, President of the Board, IT.integro. ‑ This will enable our customers to take advantage of the cloud in the SAS, hybrid or on-premise models”. 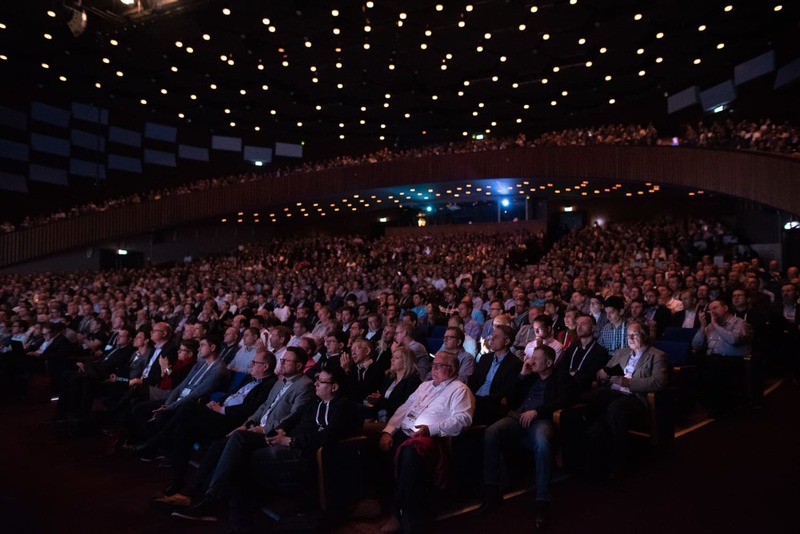 The next Directions EMEA 2019 conference will be held in Vienna. We are sure that it will also be an interesting meeting opening the gate to innovation.